This article was originally published by Atlas Obscura and is reproduced here as part of the Climate Desk collaboration. In Corvallis, Oregon, Posy Busby works in a garden planted with 3,000 black cottonwood trees that represent 1,000 unique genetic specimens, each originally found somewhere on the West Coast of North America, from California to Canada. Cottonwoods are some of the fastest-growing trees in the world, and the garden looks a lot like a timber company plantation. But Busby, an ecologist at Oregon State University, studies something on a much smaller scale than trees — the microbes that live inside their leaves. 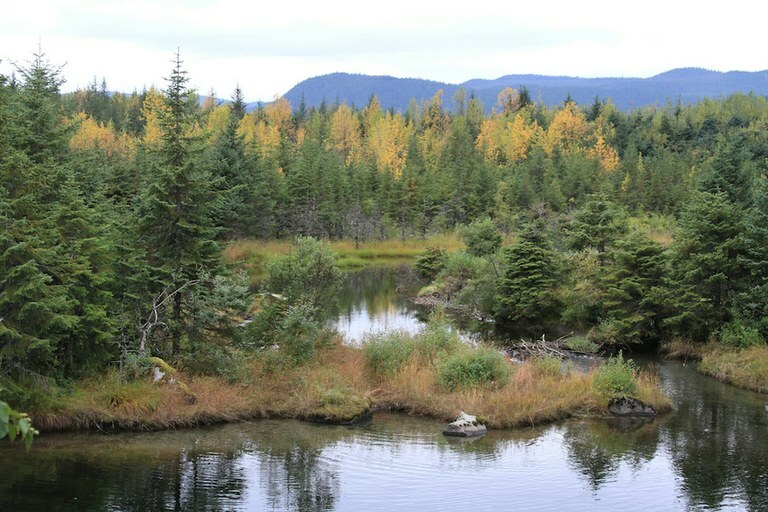 Black cottonwood and Sitka spruce line the water along a trail near Alaska’s Mendenhall Glacier. Scientists have known for centuries that soil is packed with microscopic organisms and, since the late 1800s, that some plants form symbiotic relationships with fungi. But now they are finding that microorganisms live not just around but inside plants — in their roots, stems, and leaves — in greater numbers and with more diversity than anyone realized. 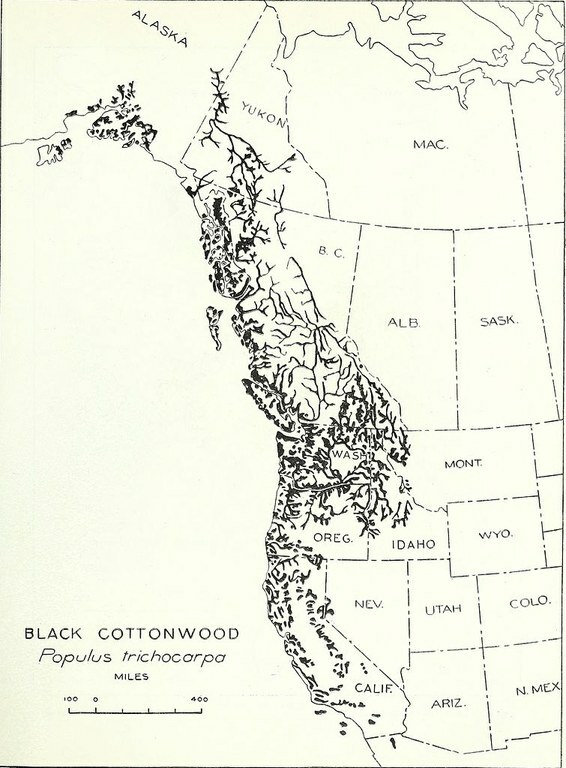 Black cottonwood span the Pacific coast of North America. No one knew much about the microorganisms that colonize plants’ external surfaces — and internal tissues — until the arrival of relatively cheap DNA sequencing. A single cottonwood leaf, for instance, might have 50 species of fungi and bacteria living inside. Roots and leaves in the same plant can have notably different microbial communities, but for any particular plant species, there are certain types of microorganisms that make up the community’s core. But across a plant’s range, this can vary greatly. How exactly a plant’s microbiome makes changes like this is still a mystery, but last year a group of scientists, Busby included, proposed an agenda “analogous to the Human Microbiome Project,” to promote research that could start answering these questions. Scientists are beginning to discover how incredibly diverse the metabolism of plant-associated microorganisms is, says Bhatnagar, an assistant professor at Boston University, with a potential impact on a variety of fields, such as drug discovery and environmental management. “That’s one of the treasures of the plant microbiome that’s still untapped — all the molecules these guys can make and how we can help make them,” she says. Sarah Laskow is a staff writer at Atlas Obscura. She can be reached at [email protected]atlasobscura.com.